When flood waters made it into our house the other day, I rescued some of my photography equipment from the hall closet. 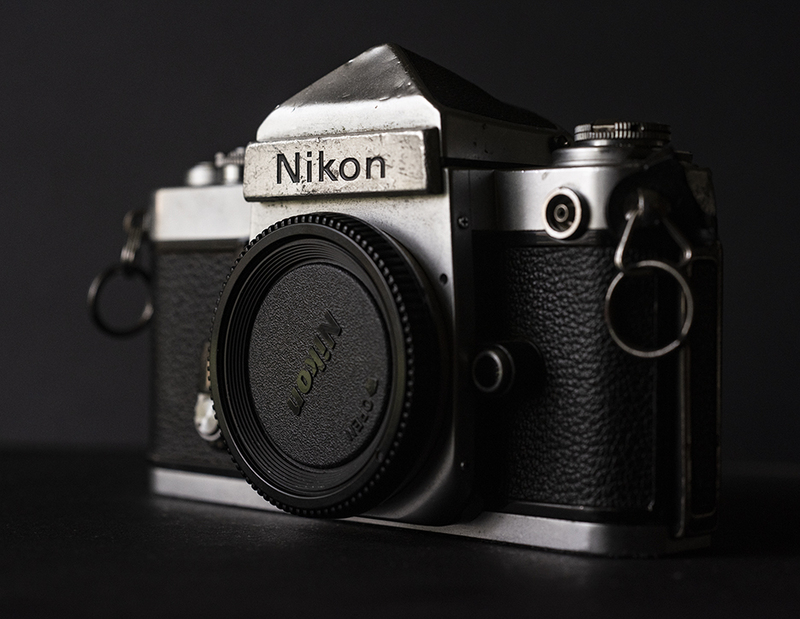 Among the items there was a case containing some older cameras, one of them the Nikon F2 camera body I bought new in 1977. 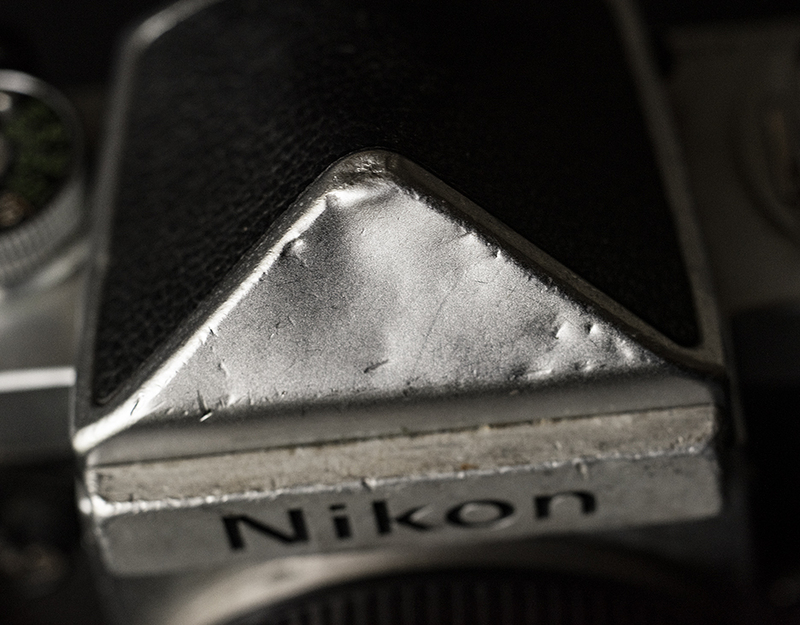 My 1967 model Nikon F may still be the mightiest camera on the planet, but this F2 comes mighty close. 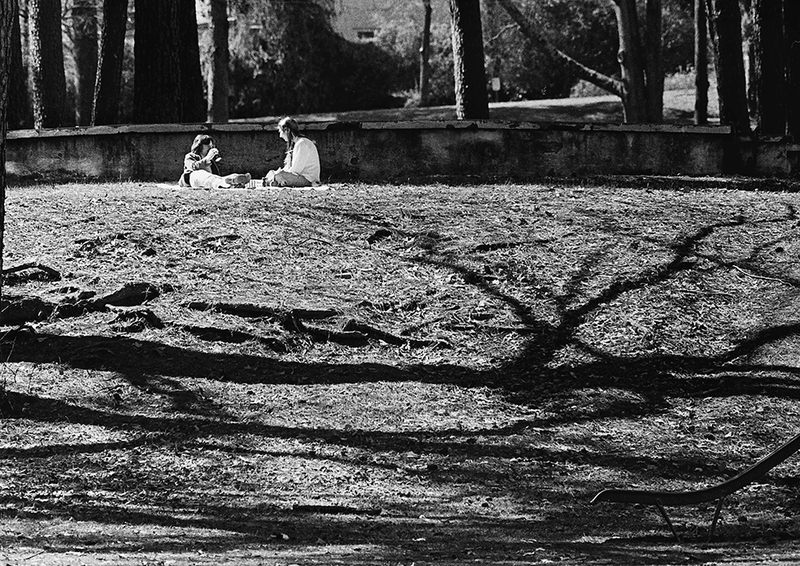 Included here are some photos taken today of that F2, plus something from the first roll of film run through it, including this couple enjoying a leisurely lunch at Shreveport’s Columbia Park. 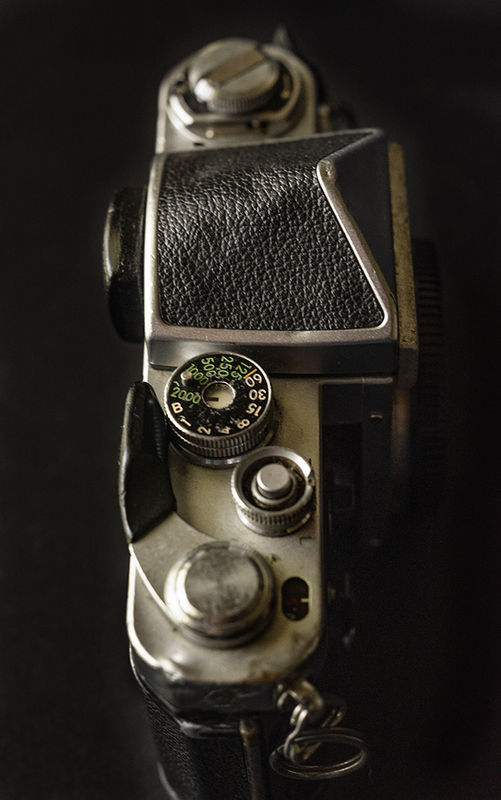 The metal on those old cameras was fine workmanship. As the photos show, it could take a licking, too. Note that this camera had no light meter. Back then, I used a hand-held light meter for most things. Also not on it: a motor drive or autofocus. Motor drives were pricey additions at one time. Autofocus hadn’t been invented yet. In fact, neither had autoexposure modes. Today’s emerging photographers might be flummoxed. This entry was posted in Uncategorized on April 11, 2019 by 23642459. In 1981, I was a senior in high school in the Hill Country, and the next fall I was going to spend as a foreign exchange student in Austria. I wanted a good camera for my year abroad, so my dad asked a professional photographer for a recommendation. A friend had just gotten a Canon AE-1, and that looked pretty exciting and high-tech to me, but the photographer recommended a Pentax MX. Its only technological advance was a built-in light meter: 5 LEDs across the bottom of the viewfinder: red – yellow – green – yellow – red. 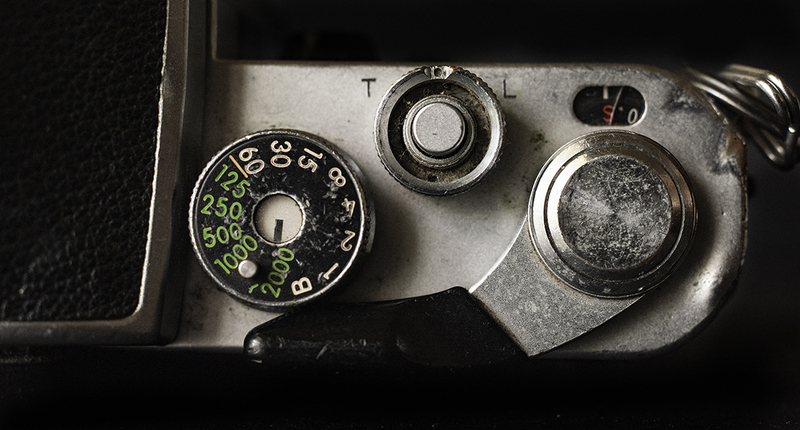 As you adjusted shutter speed or aperture, the lights would indicate if the light was good. In hindsight, I’m really thankful for that recommendation, as I really learned the basics of ISO, shutter speed and aperture size. My friend who had the AE-1 also had a B&W dark room, so I got to develop some of my film and make some prints, which was also enlightening. To this day, I remain ambivalent about post-processing photos and as a result, I think I’m pretty mediocre at it. I just realized the other day that this ambivalence goes back to my origins. For people who grew up with digital manipulation of photos, getting the right shot is just the start; for me, it’s still almost all of it. I guess I’m just old. I really need to get my slides from Austria scanned. Maybe I’ll get them together this weekend.